Discover the power of your personal color code… You are the colors you choose and these reflect your being’s needs. 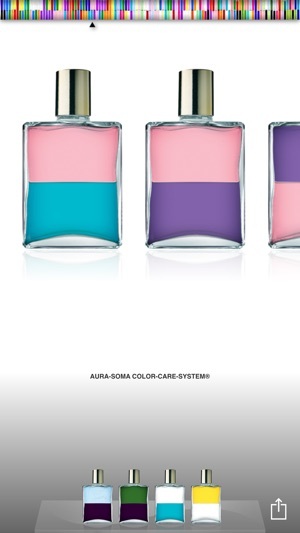 The Aura Soma color-care-system® is a non intrusive, self selective, soul system. “Aura” means light, “Soma” means the body (Greek), or the being (Aramaic), or living energies (Sanskrit). The Aura-Soma color care system connects the light to the body; it speaks of the being of light within and the living energies of light that surround us. 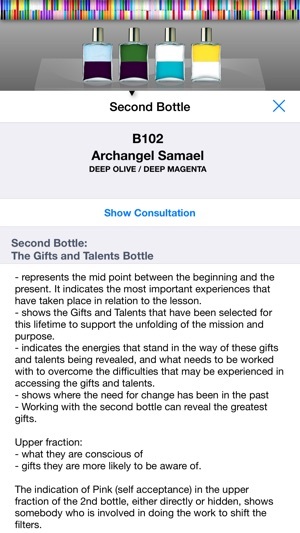 CONSULTATION: Tap to make your selection of four Equilibrium bottles from a displayed set. 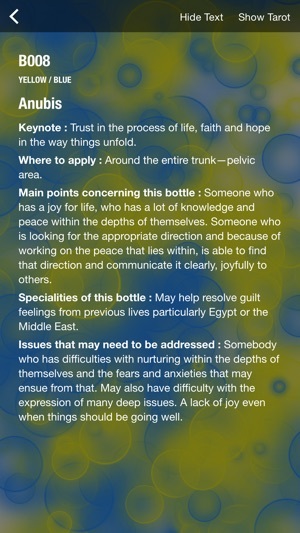 Tap the bottles you’ve chosen and a message will appear. In each bottle there are two color fractions. The messages of the colors are the doorways through which we understand the choice of bottles that has been made. Each color selection speaks of the superconscious recognition of the soul’s evolution, unique to that moment. – a recognition of the color code through time. There is no difference between the consciousness that chooses, and the colors that are chosen. NUMEROLOGY: Life Path Number (sometimes called the goal or lesson number) adding the birth date - relates to the subject’s circumstances rather than the person themselves. As this number is found from our birthdate, we can see how it can represent our circumstances, and what we can learn to express. 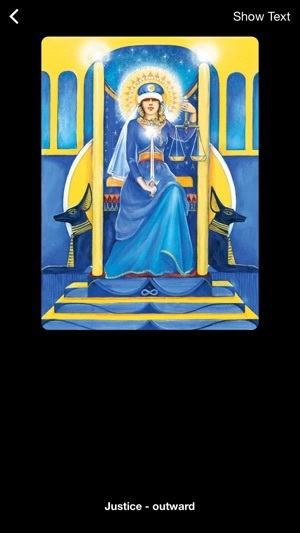 LIBRARY: Includes 111 Equilibrium bottles and AURA-SOMA® New Aeon Tarot. 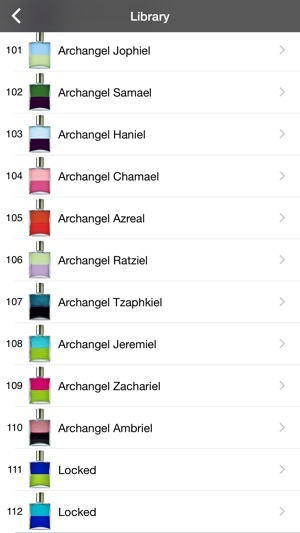 Each bottle is compatible with numerology and tarot cards. The color therapy mode which reacts to the acceleration sensor will provide relaxation. The Aura-Soma color-care-system® is continually being re-framed. It is about consciousness growth, bringing balance, ease and awareness to all levels of the body, mind and spirit, a means of moving towards positive well being and personal growth. 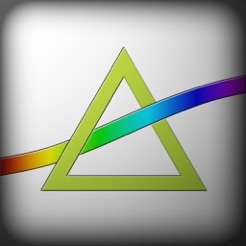 © 2012 Aura-Soma Mobile Ltd.